See You Super Bowl Sunday, February 2, 2020! The Super 5K lets you earn your spot on the couch and you’ll have a Super 5K Finisher’s pint and medal to prove it … and put to use during the big game! 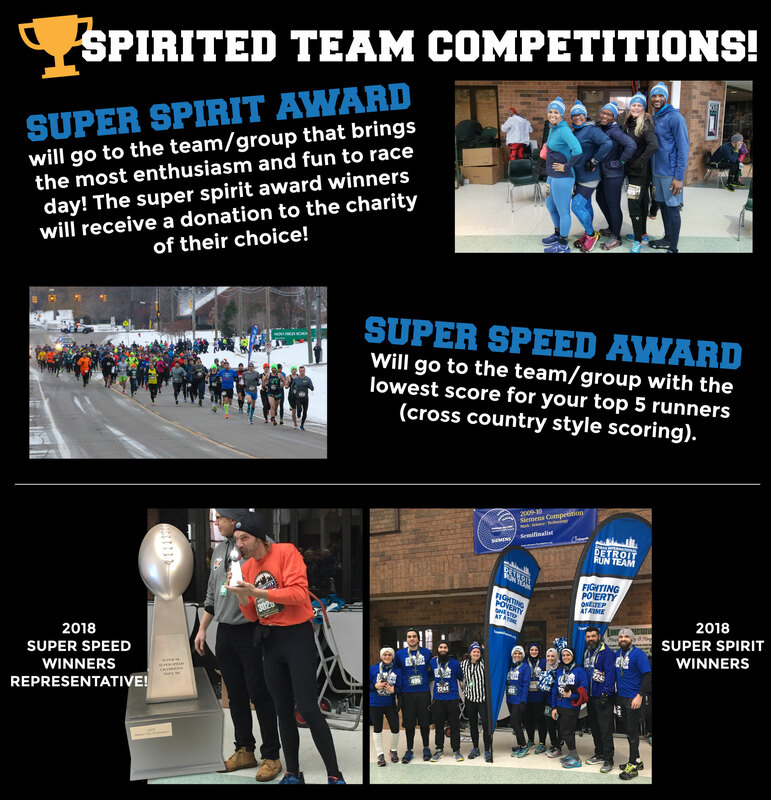 Join us Super Sunday morning as we gather in a gameday atmosphere in Novi High School before dashing out to run or walk 3.1 miles. Return to celebrate with a bit of junk food before heading on for the rest of the day's adventures. 5K not long enough? Run a second loop, by then you’ll know the course!